Though this was Judith Martinez’s first National Girlfriend’s Networking Day, she is no stranger to the world of women’s empowerment. 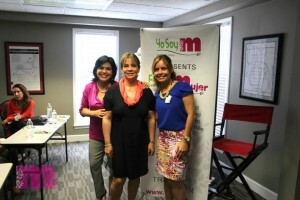 An Emmy-Award winning news anchor and news director, publisher, journalist, and now social entrepreneur, Judith is the cofounder of YoSoyM (which translates to “I am a Woman), “a social venture to empower Latinas in the U.S.” She heard about NGN Day from Cristina Espinosa, a member of The New Agenda’s board. 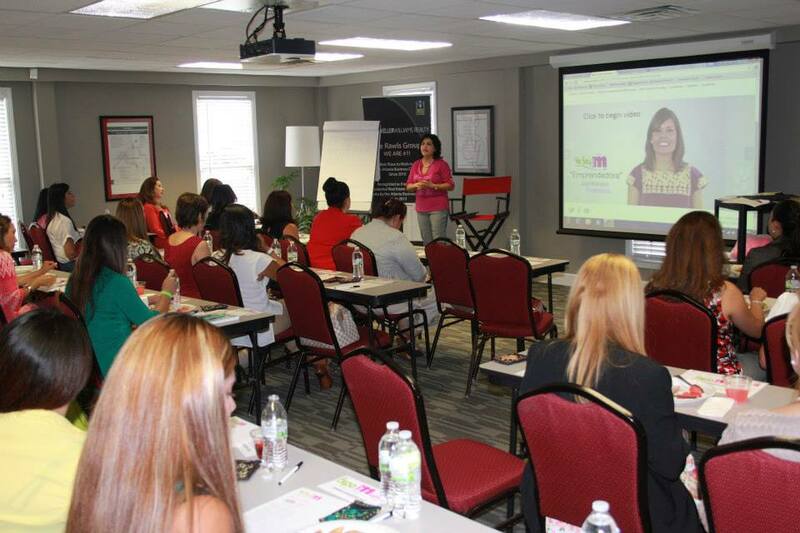 Held at the Keller Williams training facility in Atlanta, the event had about 50 attendees, which “exceeded our expectations since the event was only promoted through our Facebook page,” said Judith. Attending were a number of small business owners, “mompreneurs,” and executives. Attendees at the event also participated in the Twitter feed, participating in the social media dialogue that was happening alongside the physical event in Georgia. To Judith, the event reflected the spirit of female professionals everywhere. “I believe women are always in helping mood,” said Judith. “During our event, one lady offered to train new aspiring real state professionals. Another woman decided to study to become a financial advisor as a result of coming to our event and meeting someone successful in that area.” It is because of the impact that NGN Day made on these women that Judith believes more events like it are so important.